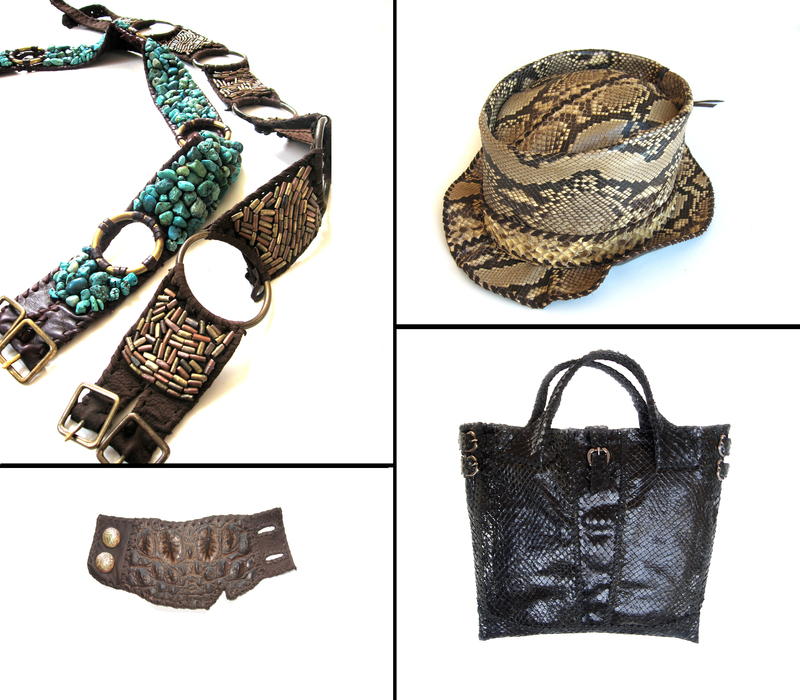 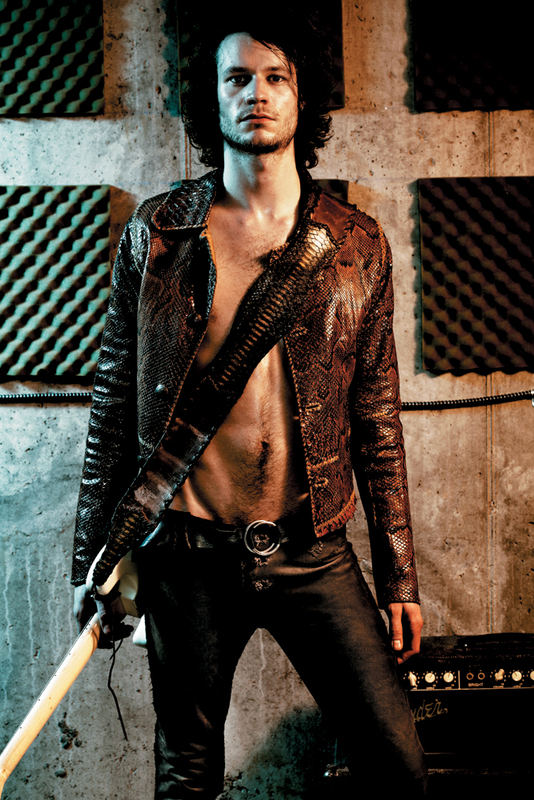 Lost Art Custom Leather – handmade with cow hide, crocodile, python,cobra and snake skin clothing and art, for men and women in New York City. 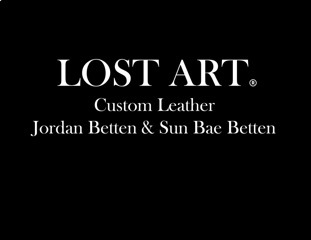 Lost Art clothing and accessories are created and designed by Jordan Betten. 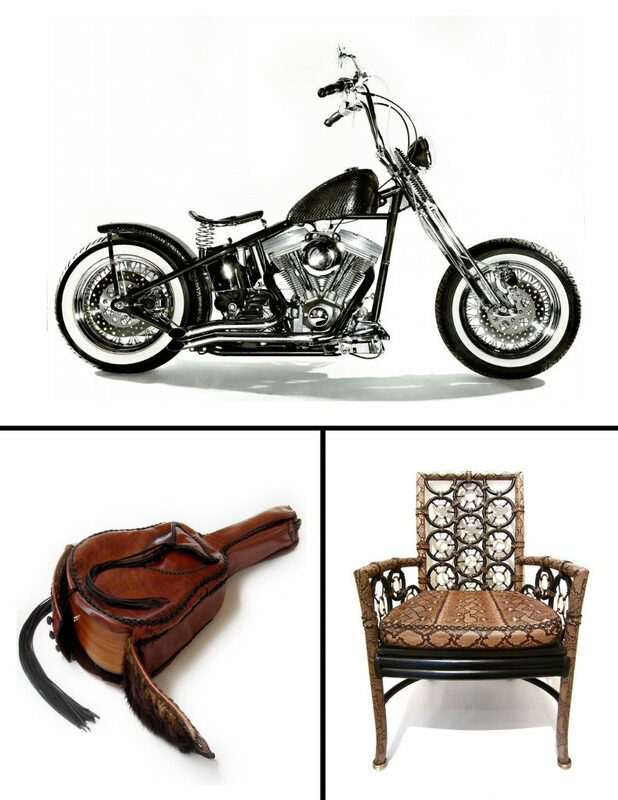 Lost Art clothing and accessory pieces are made custom, fitted for each individual customer’s unique size and height.